While I was at CES this month, I attended a breakfast sponsored by Philips. While the food was delicious, I also enjoyed learning more about the latest products Philips has in store for this year. We are in an age of connected devices. Our water bottles, our watches, our garage doors, almost everything in our lives is starting to collect data about us. 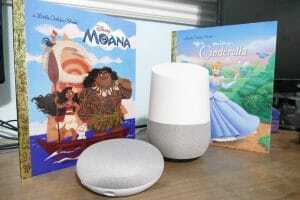 Some of these connected devices leave you thinking… “why in the world would I ever need to know that about myself” while others can actually offer you helpful information, and give you a plan on how to improve your life. 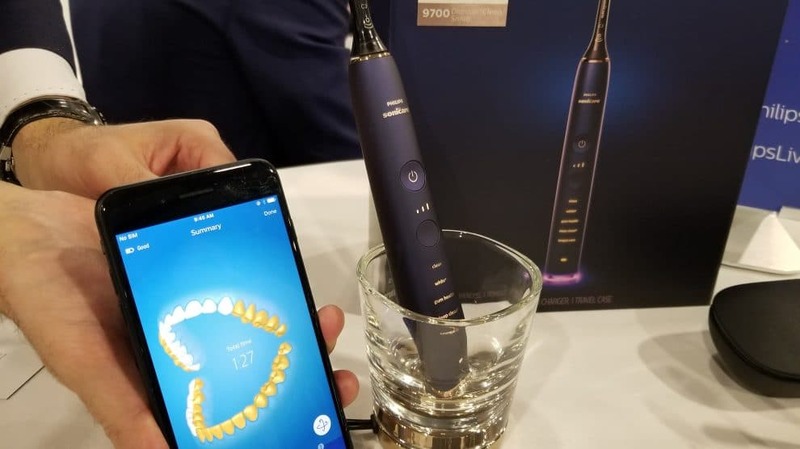 Philips’s latest Sonicare model could be one of those things where you might start out thinking that there would never be a reason for you to have a connected toothbrush, but you would probably be wrong about that. The Sonicare 9700 DiamondClean Smart is more than a toothbrush that can tell you how often you have brushed your teeth over the last month. 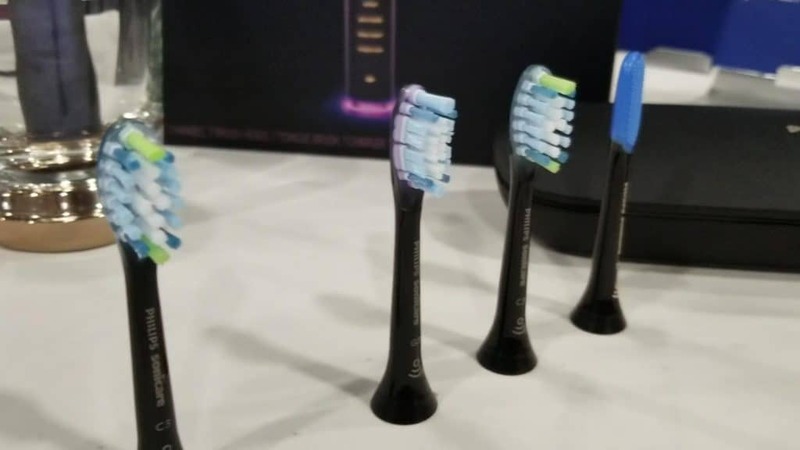 The handle of the toothbrush features 3 smart sensors that detect motion, pressure, and location. What these sensors can do is give you insight into your brushing technique to help you improve your oral health. According to how well, or not so well, you brush, the accompanying app will give you suggestions as to what mode you should use when brushing. There are five brushing modes to choose from, and each will utilize a different duration and intensity to help achieve your brushing goals. The modes are clean, white+, gum health, deep clean+, and tongue care. Included with the toothbrush are a few different brush heads you can use with the DiamondClean Smart. New in this model is the special tongue care mode mentioned above, that pairs with a tongue care brush. In addition to the tongue care brush head, there are brushes for plaque control, gum care, and whitening. Each brush has a unique design and individual bristle hardness. The various brushes are equipped with an RFID chip that will communicate to the app exactly which brush head is in use. This is especially helpful to help let you know when it is time to replace a specific brush. The Sonicare app is also useful for specific oral health issues. When you go to the dentist, they may inform you that your gums are receding, or you have plaque buildup, and you need to pay special attention to certain areas. Within the app, you can specify which areas of your mouth the dentist told you to pay special attention to, and what the issues are. With this information, coupled with the data it receives from the toothbrush itself, the app can tailor a specific plan for your needs. 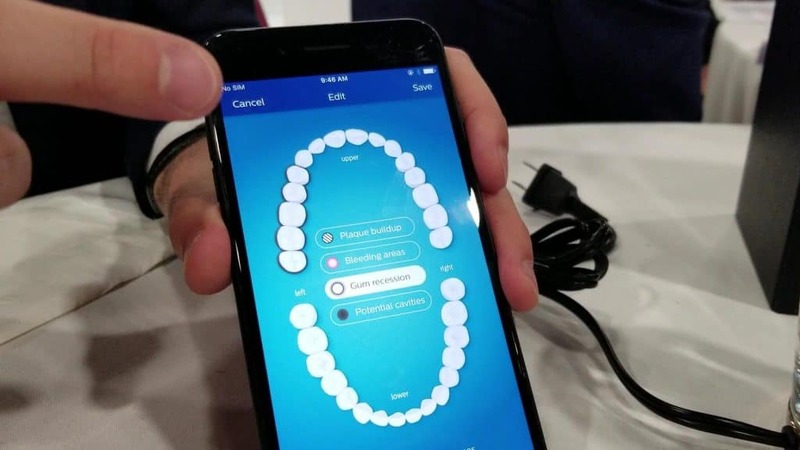 While I doubt most people would look at the app on a daily basis, it can definitely help you get oral health problems resolved as you take the advice and apply it to your daily cleaning routine. Personally, I would probably review the app at least once a month to make sure I’m still on the right track and adjust as needed. I may take some of the suggestions TOO well, and end up with different problems, so checking in with the app on a regular basis can help keep me going in the right direction. Just like the previous model, the toothbrush comes with a glass cup you can use to rinse your mouth that also functions as a charger for the toothbrush. You simply place the toothbrush inside the cup and it will start charging. The stand will light up so you know it’s positioned correctly. 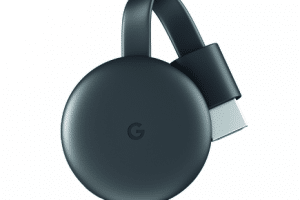 The 9700 model also comes with a travel charger case with a built-in cord that can help keep the toothbrush charged when you are away from home. Finally, this model also comes with seven brush heads. Three brush heads for plaque control, two for gum care, two for whitening, and a tongue brush. Overall, it looks like a great toothbrush. There are a few different price points with the same base if you are ok with fewer brush heads that will be less expensive than the 9700, so be sure to check out which features would be missing from the cheaper versions if you are looking for a more affordable option.